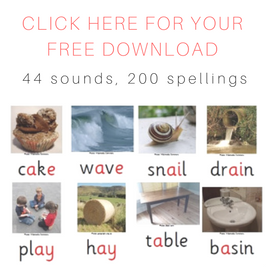 I was pretty excited to discover recently that free eBooks are available on the Oxford Owl website, including a category called "phonics". 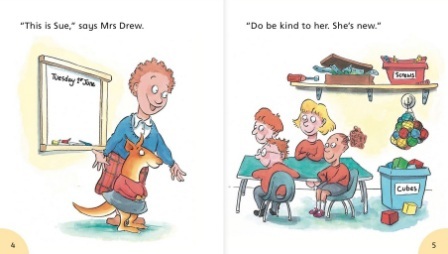 Finding enough quality, affordable decodable books for some of my learners can be a bit of a challenge, and I do love a freebie, don't you? 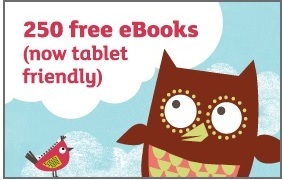 I set up an Oxford Owl account, logged in, and selected the "250 FREE EBOOKS, now tablet friendly". How exciting. OK, that's slightly tragic, but I was thinking of a few iPad obsessed reluctant readers I know. 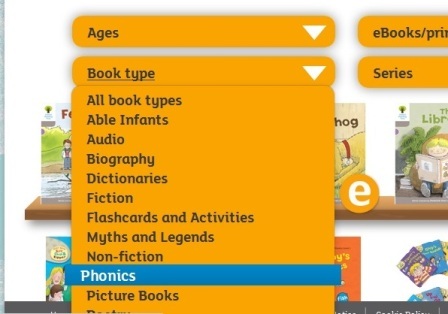 I clicked on the "Book Type" dropdown menu and chose "Phonics". Lots of books appeared, many with easily decodable titles, but others without (Rumplestiltskin?!). Some were marked "e" and some weren't, as not all the books on the site are available in electronic form. 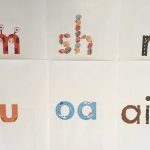 To my surprise the books were not organised along phonics lines – starting with books with short words and very simple spellings and then introducing digraphs, shared spellings and so on. 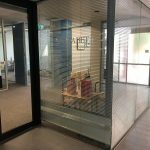 "Oh well", I thought, "The reason might be clear in a minute. I'll just start with the first one," though I did wonder why they had a book with the two-syllable word "little" in its title first. The pictures looked nice and I hoped that the bemused expression on the chicken's face and the silly hats worn by all the animals meant that the book would be amusing enough to interest a seven or eight-year-old. 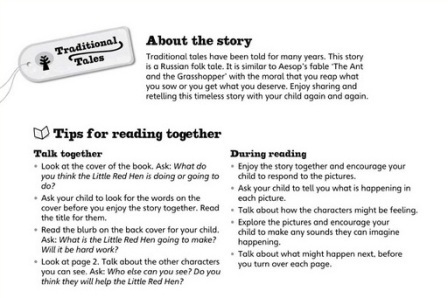 The first page of the book has some "About" information plus "Tips for reading together". These encourage you to eyeball the book with the child, talk about the title and pictures, make predictions, discuss how the characters feel, etc. All good, that's just normal good reading-with-kids practice. 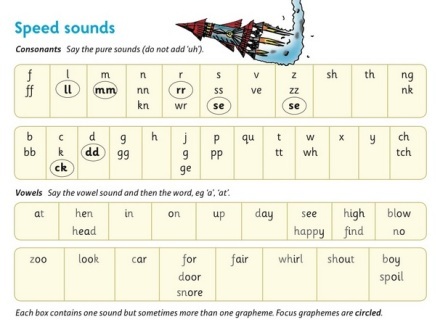 However, there is no mention of phonics or sounding out words at all. Hmmm. I turned to the first page of the book and got a further disappointing surprise. There's no text. No printed words at all, apart from the ones that tell you how to operate the book. 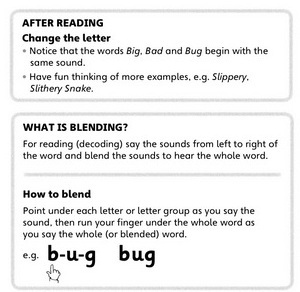 It's an audio book, not a phonics book at all. 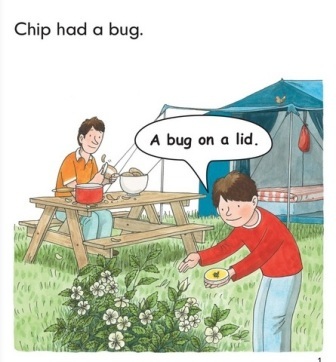 "Well, maybe the phonics happen in the Play Activities," I thought, and went to have a look. 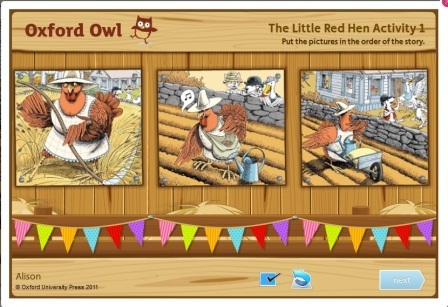 Nope, the first play activity is a picture sequencing activity. 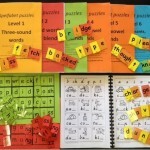 Which is all very nice as a language activity, but not phonics. 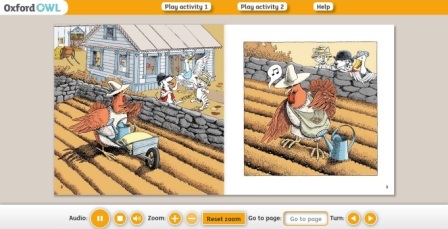 The second play activity asks you to match pictures and words, but the words don't appear in the book, and no strategies for tackling them are taught, so the only way children will be able to do this activity is if they can already read the words, or at least know the first letters and sounds. 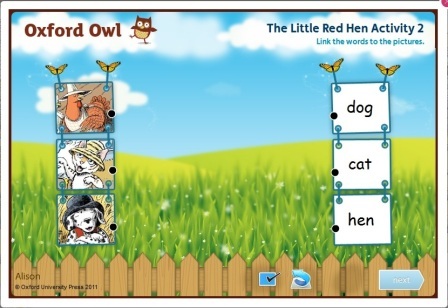 I tried getting the answer wrong on this activity and there was no error correction – it just let me draw a line from the picture of the dog to the word "hen" and so on, then click "Next" to go to the next page. "Oh well," I thought, "At least it doesn't have an error sound that is more fun than the reward sound, and perhaps the reward for correct answers is so fantabulous that children will be motivated to work for it. So I tried getting the answers right, but all I got was the same screen with small, green ticks instead of small, red crosses. No sound, no animation, not much fun. 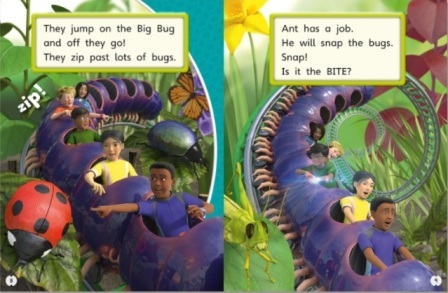 The last page of the book has some questions for discussion about the story and a story map, but there is nothing in this book that warrants it being classified under "phonics". 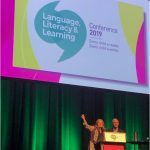 By then I was looking at my watch and wondering whether to persist, but some books had the word "phonics" in their scheme title, and phonics expert Debbie Heppelwhite's name was on some of them, so I kept looking. Good job I did. 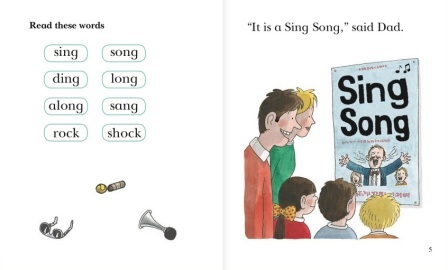 And HOORAY, the story itself is a proper decodable book, with short, simple words using the target spellings, and without tricky spellings or long words. It's not literature, it's just meant to help a beginner successfully get some words off a page. 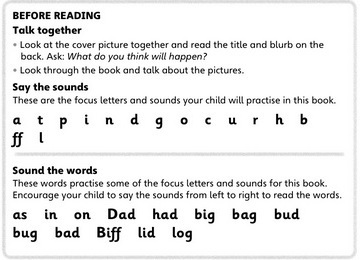 Each page is automatically read aloud in a child's voice, but this is easily turned off using the mute button, so that the learner has to read it. 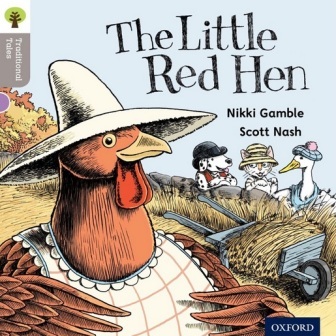 OK, so now I knew there is gold to be found here, but how do you find it without going through a painful Little Red Hen exercise like the one above for every book? 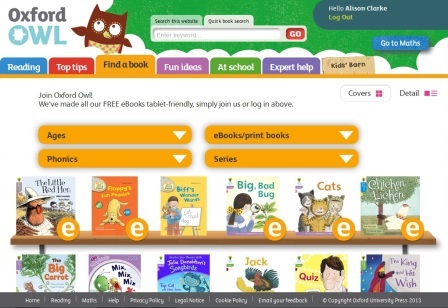 I tried choosing "ebooks" and "phonics" in the second and third menus on the website, then working my way through the various schemes listed. You'll need to log in to use the links above, and I don't guarantee that they'll work, as your login will be different from mine. Still, worth a try. 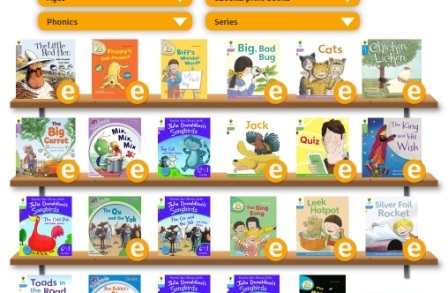 Some of the other series listed on the phonics menu seem to only have paper books, not e-books, so I'll have to add them to my wishlist of things to borrow/buy and review one day. 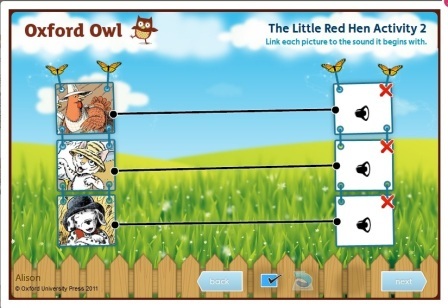 I probably won't use the "Play Activities" which are in some of these eBooks, because the ones I've tried were more like test activities than play activities, and their structure and rewards were of a similar quality to the ones in The Little Red Hen. 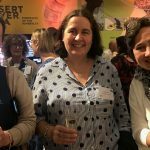 However, I think I'll be using and recommending Oxford Owl free phonics e-books a lot myself, if they still let me log in after they read this blog post. I'm off now to email them suggesting they include Project X books in the phonics category menu, and take the Traditional Tales, including "The Little Red Hen" and "Rumplestiltskin", out of it, so they don't initially put off other busy people looking for decodable books what seems to me an excellent and very generous offer. 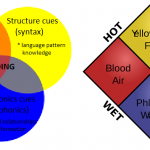 This entry was posted in books, phonics activities, reviews on October 7, 2013 by alison.